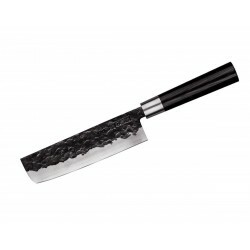 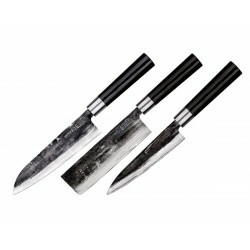 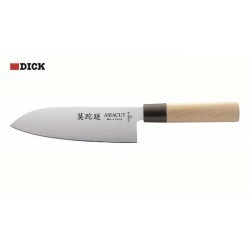 See the best oriental knives, Japanese knives end more. 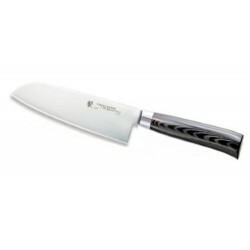 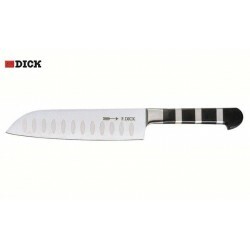 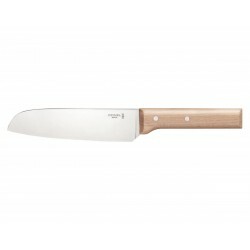 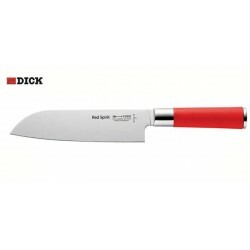 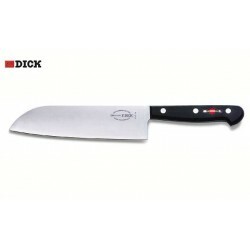 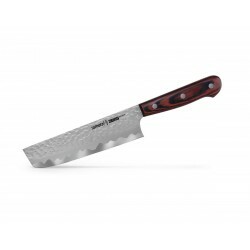 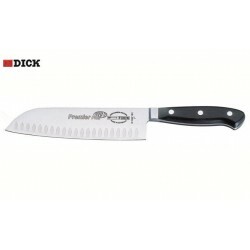 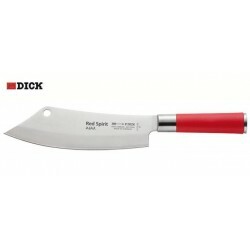 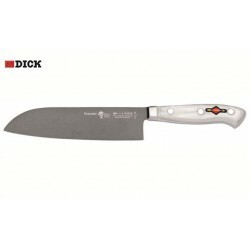 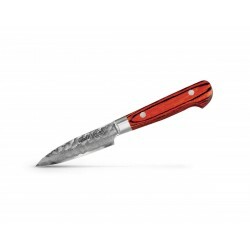 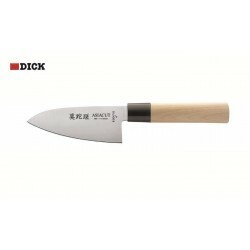 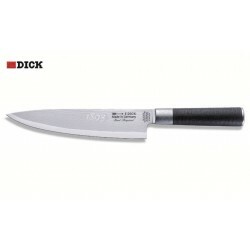 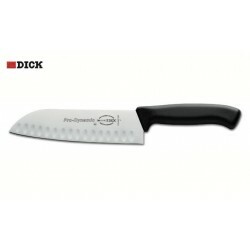 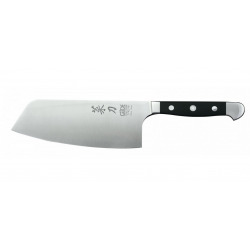 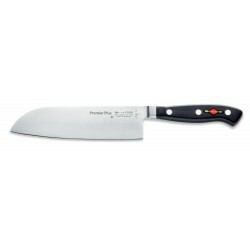 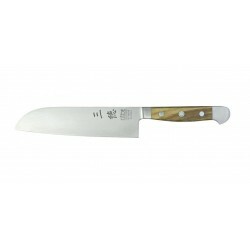 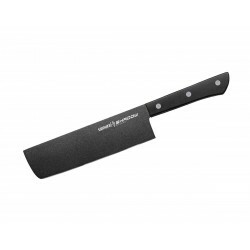 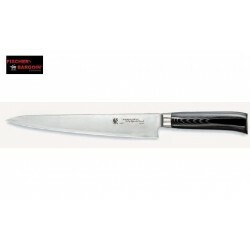 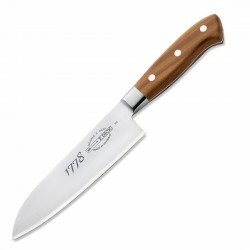 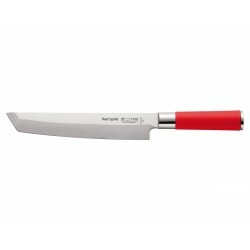 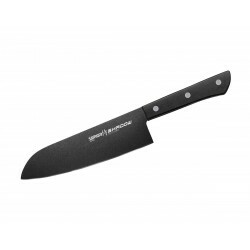 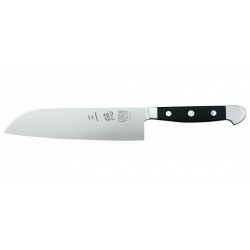 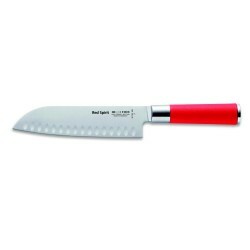 Santoku kitchen knife Güde Alpha Olive 18 cm. 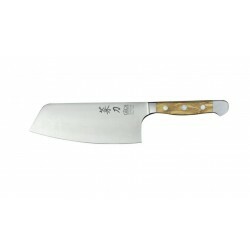 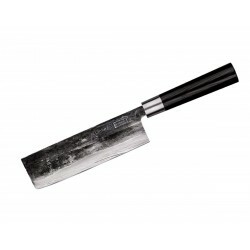 Chinese chai-dao kitchen knife 16 cm Güde Alpha Olive.